As we reported recently, there has been a datamine made into the retro library attached Nintendo’s online service, which revealed a potential list of SNES Nintendo Switch Online titles. However, despite that list hitting several high points, with F-Zero, Super Mario All Stars, and Super Metroid, we couldn’t help but think that some games were missing. On that note, we thought we’d throw out some of our SNES games that we want to come to the service. This is possibly the most egregious title missing from the leaked line-up of SNES titles potentially coming to the Switch. 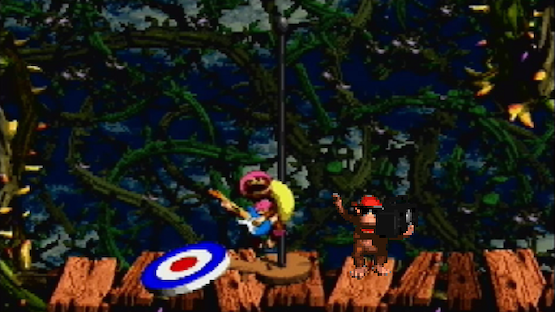 I don’t personally mind that the first title is missing, and the third title was a little bit of a mess, but DKC2 was an integral part of my gaming childhood. The soundtrack from the now-legendary David Wise, coupled with some of the best platforming ever and heaps of secrets made for possibly one of the best games of all time in my opinion. Oh, and the title is a multi-layered pun, what’s not to love? What would any library of SNES titles be without possibly one of the best JRPGs of all time? 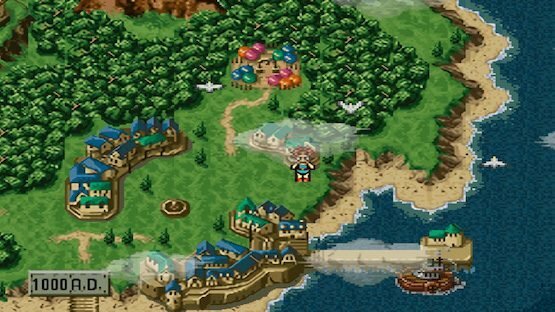 Everything about Chrono Trigger is fantastic; from the roster, to the setting, the mechanics, the artistic style, and that phenomenal soundtrack. Chrono Trigger was missing from the SNES Mini, and really that was a massive travesty in itself. Adding it to the SNES Switch Online library would make up for this slight against good taste. 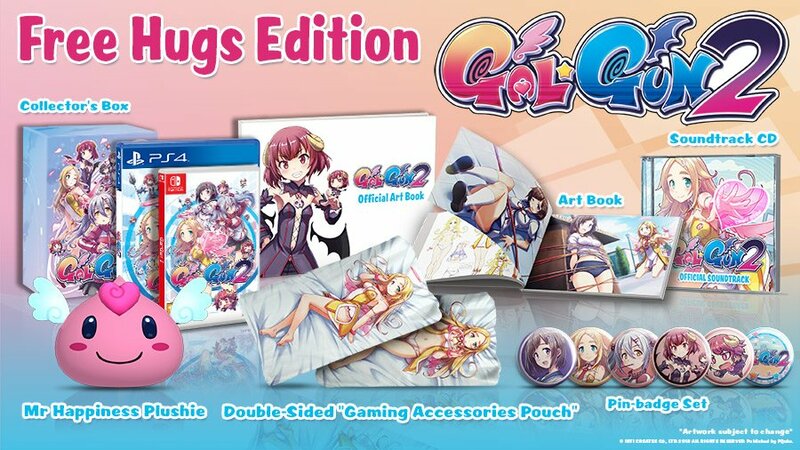 Also, I personally will not rest until everyone has played this game, and it being on Switch will really help me out. Let’s be honest, if I didn’t put this on here, I would get utterly lambasted by everyone and their pet toy poodles for leaving it out. 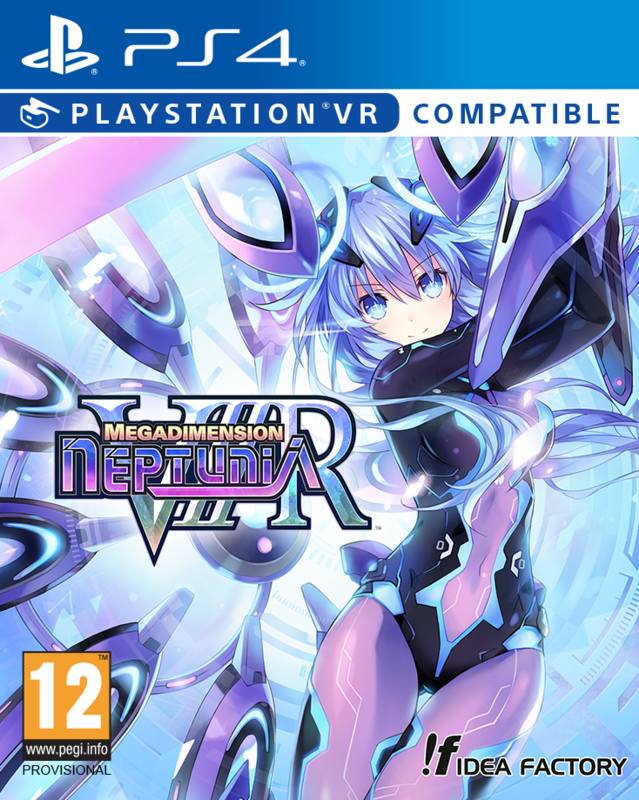 It does just so happen that I love this game, and genuinely would love it to be added to the Switch. 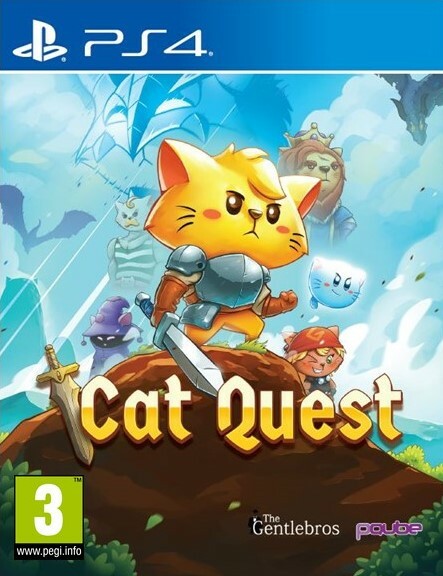 This charming, and utterly weird, first party title has an understandably excitable fanbase, and making this wonderful little game available on the go through the Switch would likely see this fanbase grow. Plus, I would love to be able to finally finish this title rather than getting a large distance into it several times. Please, Nintendo. Being Capcom’s answer to the Streets of Rage series, I will concede to having my doubts going into this game initially when I was younger. However, the more grounded and emotive story, despite the arguably less grounded main trio of characters, won me over. Haggar, Cody and Guy have a sort of legacy now that has kept them in the gaming consciousness through Marvel vs Capcom or the Street Fighter series, which modern gamers might like to see. 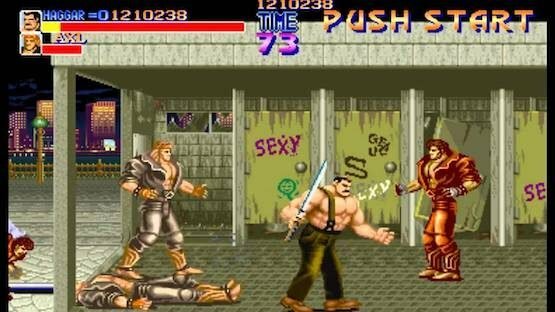 Much alike it’s cousin, Final Fight is still a great game by today’s standards and deserves a comeback. Mario, that portly mushroom-chomping plumber, in a JRPG with all the stats and everything? This isn’t so much of a surprise now, in a modern age where we have Paper Mario and the Mario & Luigi saga, but it can’t be understated how incredible this game was to younger me. Once you got past the undeniably hammy dialogue, this game had incredibly solid gaming mechanics and features. 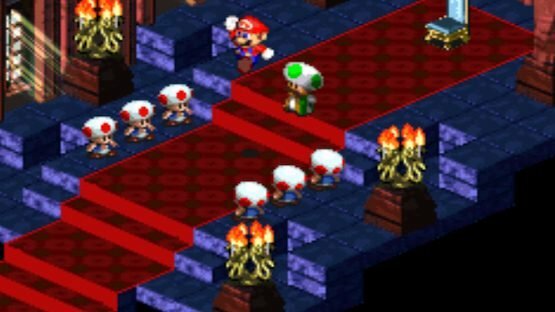 I can’t be alone in wanting this either, because there’s a rather loud group shouting for Geno from Super Mario RPG to be added to Smash. 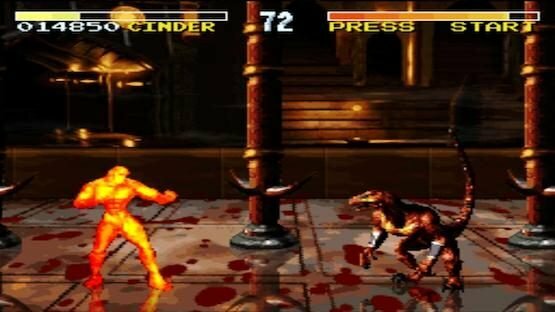 As one of the few SNES games that I still actually have a cartridge of, Killer Instinct has remained to this day one of my favourite games on the console. It might not have been my first introduction to fighting games (stand Eternal Champions you absolute mess), but it is a fantastically well put-together fighter with a varied, interesting roster and some of the most iconic music in the business. This being said, Killer Instinct is the one on this list that could get a little tricky, what with Rare now being owned by Microsoft, even with the original title being playing on Xbox One. I can almost hear the cries of “NOT VI! ?” as I’m writing this, but this pick was inspired by a conversation I had recently that actually led to this list coming into being. 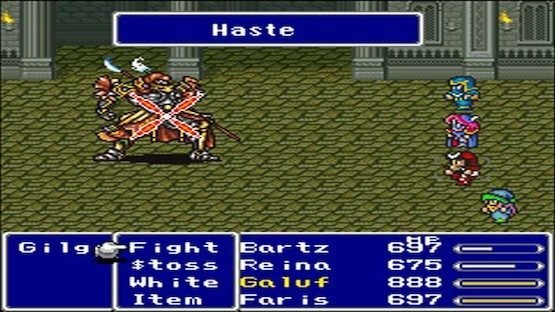 Final Fantasy V is often, and criminally so in my opinion, overlooked entirely in favour of its successor. The characters, setting, and story of Final Fantasy V are fantastic; focusing on a smaller group instead of an array of potential party members. Also, the sheer level of customisation found in the game through the expanded job system makes for an enjoyable and flexible experience even to this day. 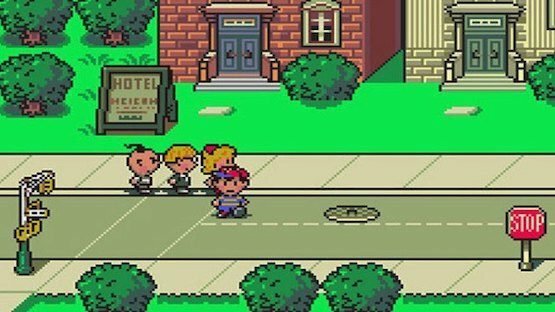 So, that’s our picks for the SNES Nintendo Switch Online games we want to see, but what are yours? Do you think we have missed anything? Do you disagree with our picks in general? Let us know in the comments, or on Facebook and Twitter, and check back for more coverage of Nintendo games and other Japanese titles.